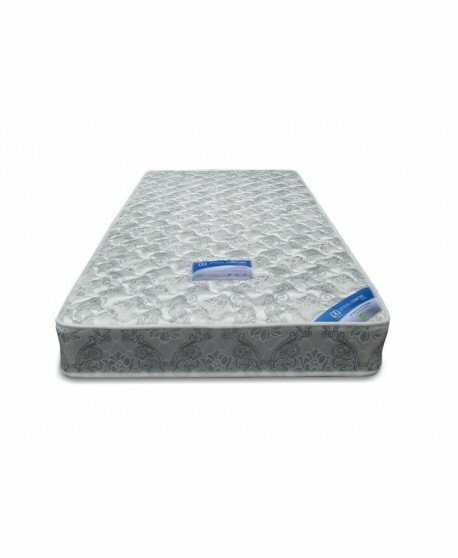 BEDWORKS is proud to present a fine range of mattresses that uses the best and latest in style and mattress innovations for a truly unique sleeping experience. 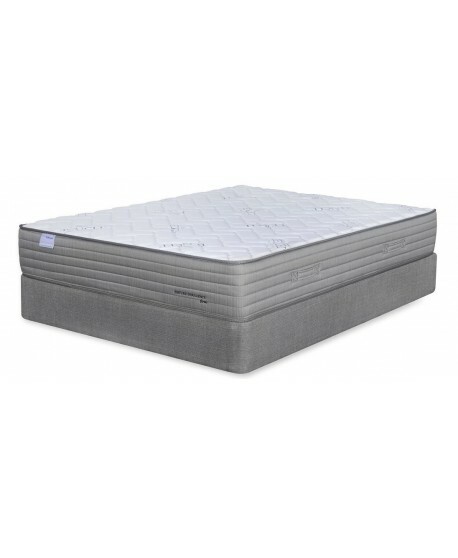 The Comfort Sleep Posture Indulgence range is an Australian made and owned brand with the added bonus of a 10 year guarantee. 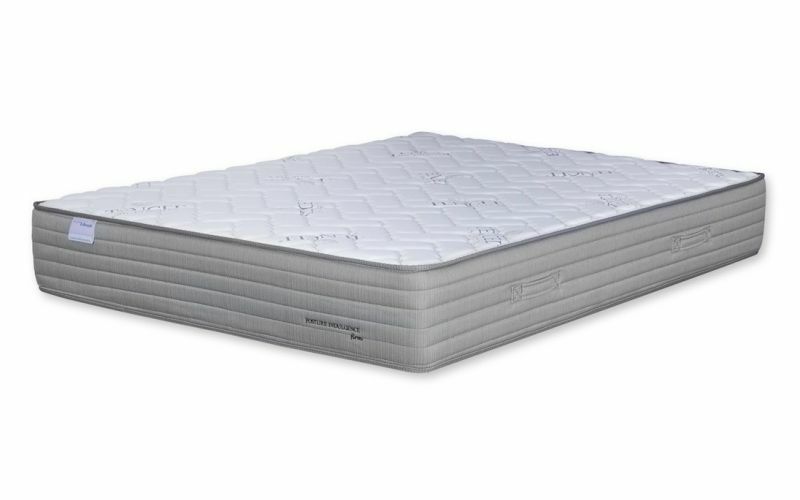 The Posture Indulgence Latex Mattress comes in three mattress feels: Soft, Medium and Firm to suit any sleeping preference. 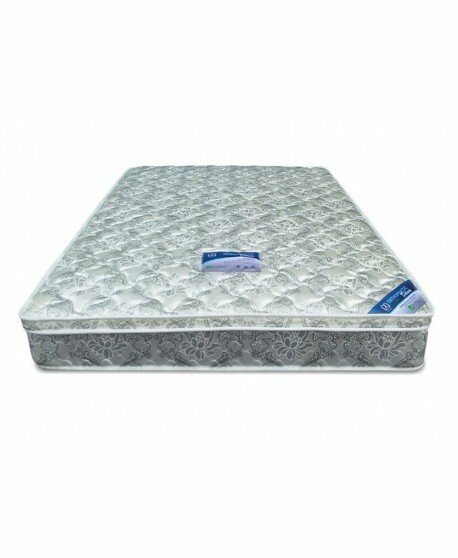 This luxury tight-top mattress features two comfort layer comprising of high and medium density foam that is topped with a soft quilted layer for added support and blissful comfort. 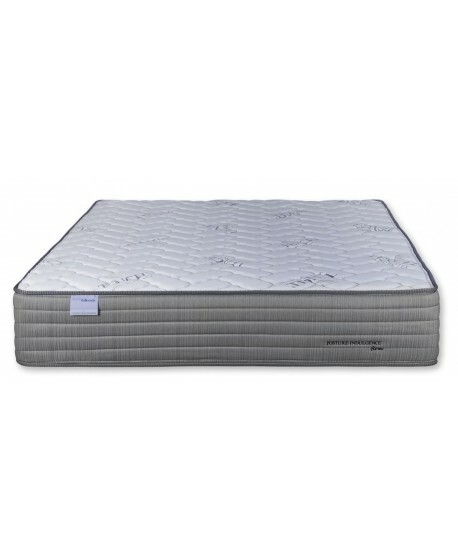 This mattress uses TWINTECH fabric which promotes air circulation and ventilation. 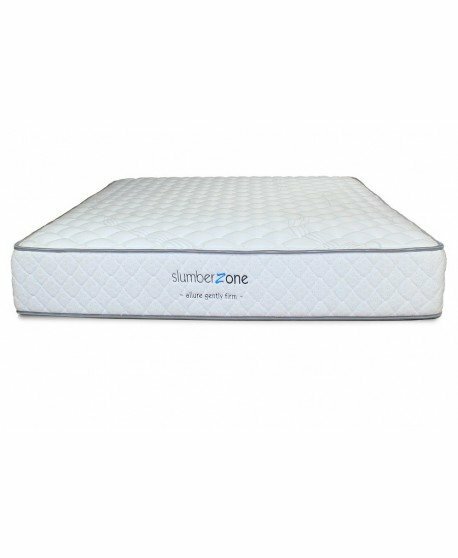 This fabric creates a healthy, sleeping zone that promotes air circulation which in turn dissipates body heat to give you supreme comfort while protecting you from mould, bacteria and other harmful allergen build-up. 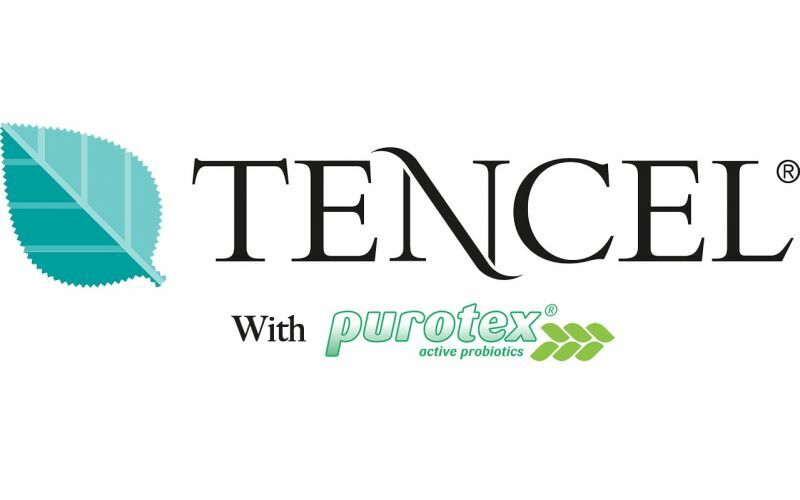 This mattress uses Tencel Knit fabric with Purotex. 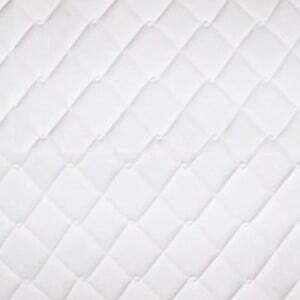 This material blend inhibits moisture and the growth of mould, fungi and other hamrful allergens. 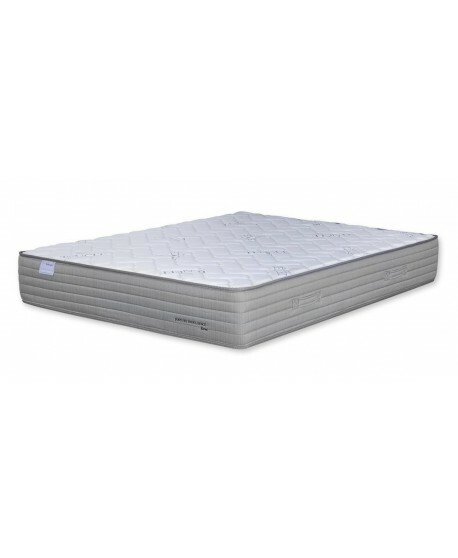 The Comfort Sleep Mattress range uses Contour Tech 3-zone pocket spring system to provide optimum lateral support by evenly distributing your body weight. 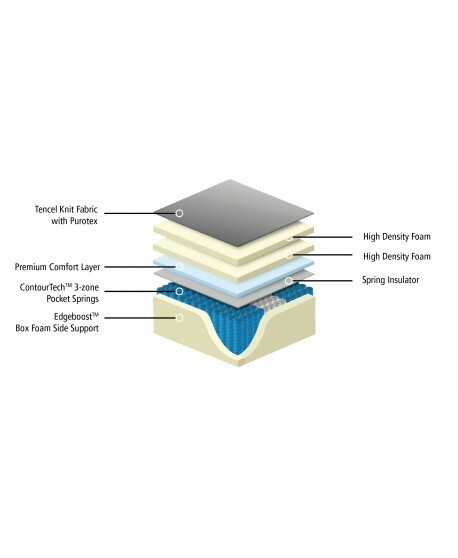 This type of commercial grade pocket spring delivers extra support by targeting three key areas of your body. 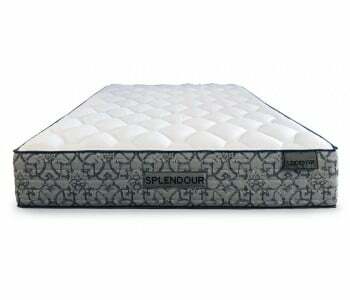 Pocket springs in the centre-third zone of the mattress utilizes thicker coils to increase tension and provide extra central support. 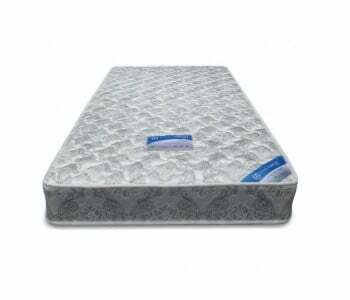 This mattress features EDGEBOOST - an extra thick, high-density foam encasement along its edges to provdie edge-to-edge support. 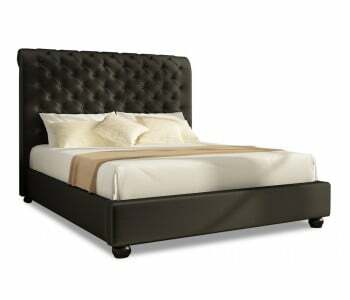 Sleep peacefull even to the edge of the mattress without worrying about sinking down and pushing the springs out of the sides. 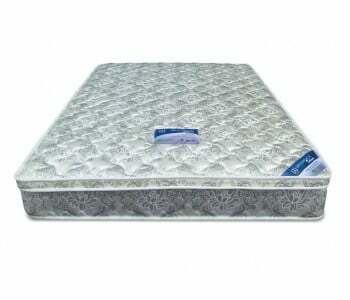 Firm Mattress for firm lateral support. 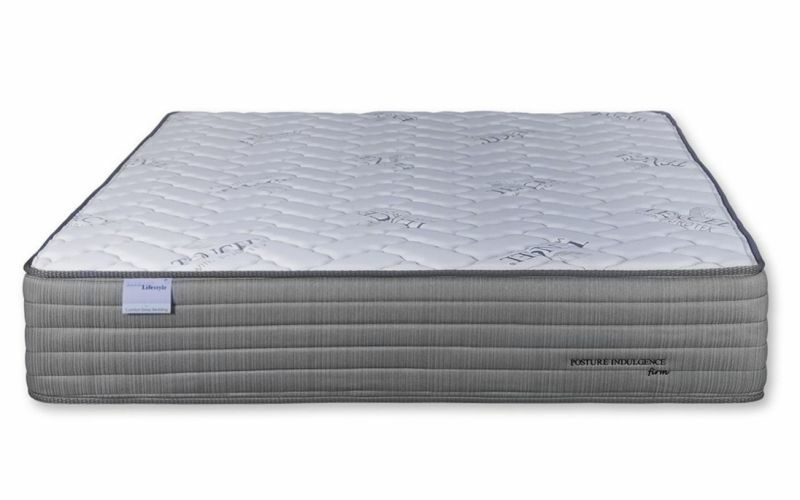 Posture indulgence Firm Tight Top Mattress is perfect for back-sleepers as it provides firm support for natural spine alignment. 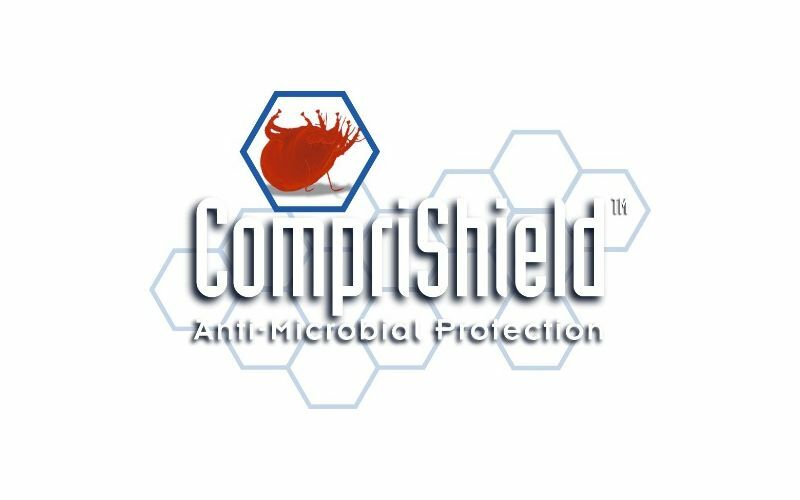 Comfort Sleep uses mattresses that are treated with CompriShield - a sustainable, bio-based microbial control solution derived from coconut oil. 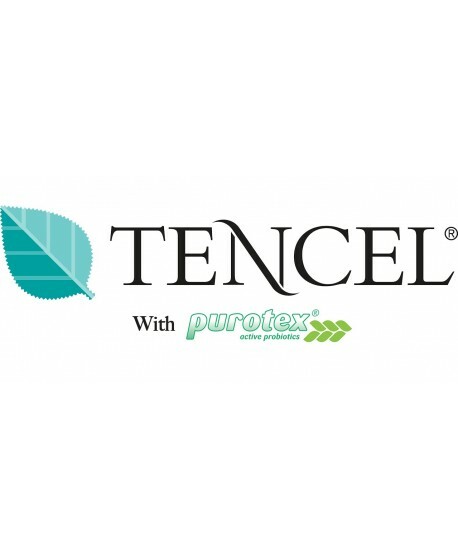 This treatment provides continuous microbrial control in the foam. 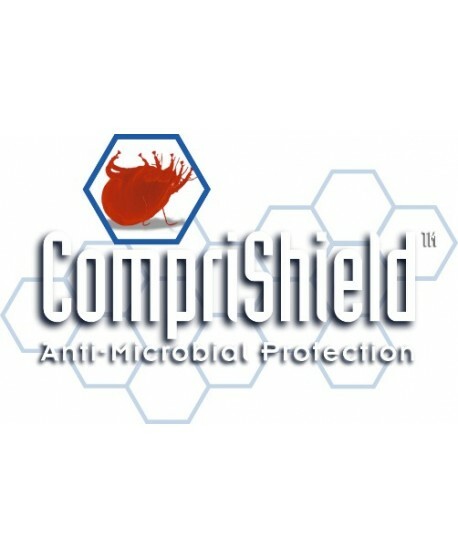 This solution is toxin free and is completely safe for the entire family and the environment. 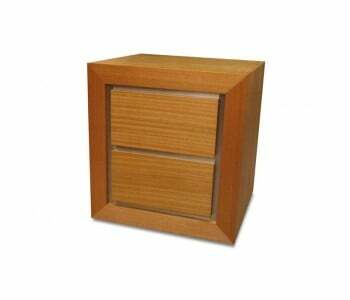 All products in stock are eligible for Sydney CBD next day delivery. 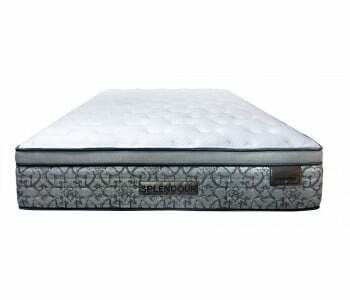 Ask us if you can get your Comfort Sleep Posture Indulgence Latex Firm Mattress by tomorrow. 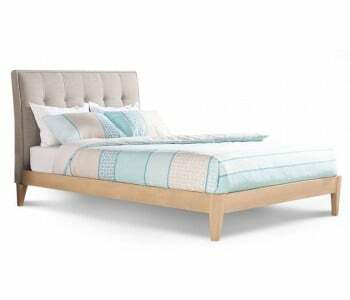 This mattress is great! 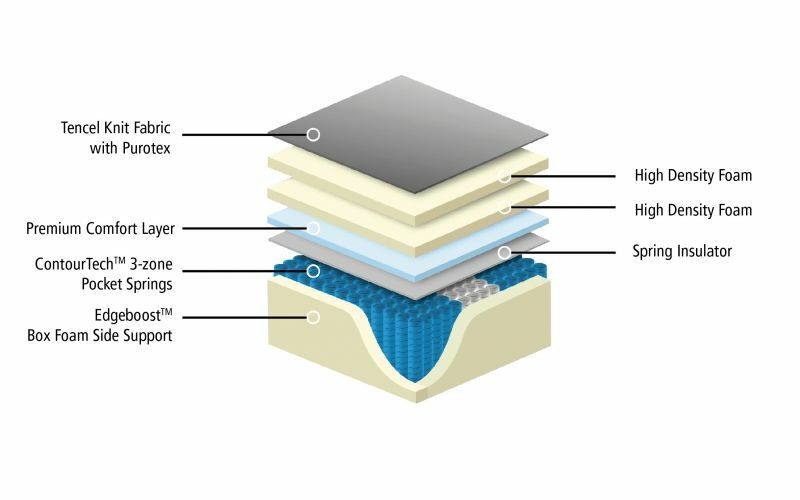 I suffer from a budged disc. 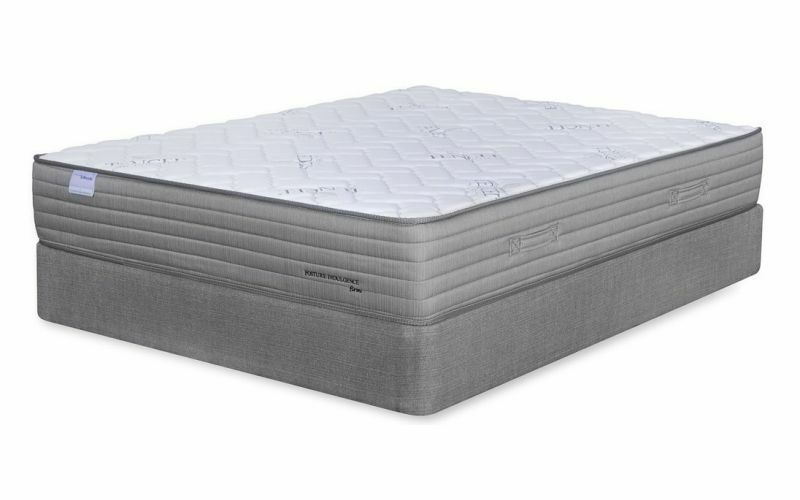 We had a memory foam mattress that I felt it was too soft and uncomfortable, also there was a quite noticable partner disturbance which wasn't helping my condition. 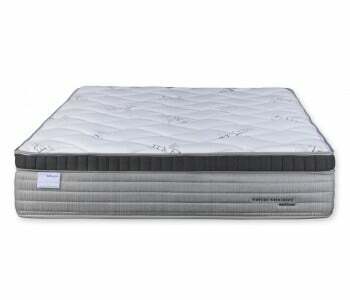 I decided to try another mattress and selected a firm mattress. 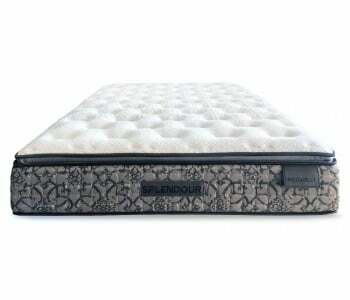 This mattress is exactly what I was looking for! 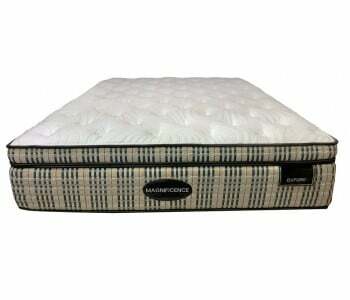 It's firm, but very comfortable and it gives a great support for my spine. 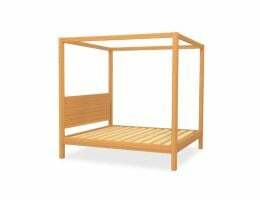 Finally I can sleep on my back and I don't even know there is a person next to me. 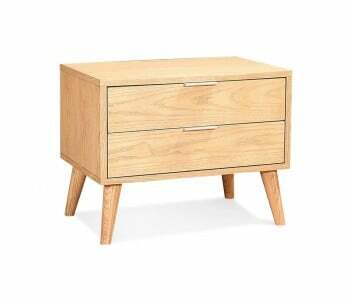 I also like that the top is made of sustainable tencel fabric. 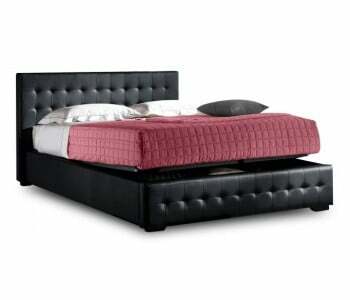 I would not go back to a memory foam mattress. 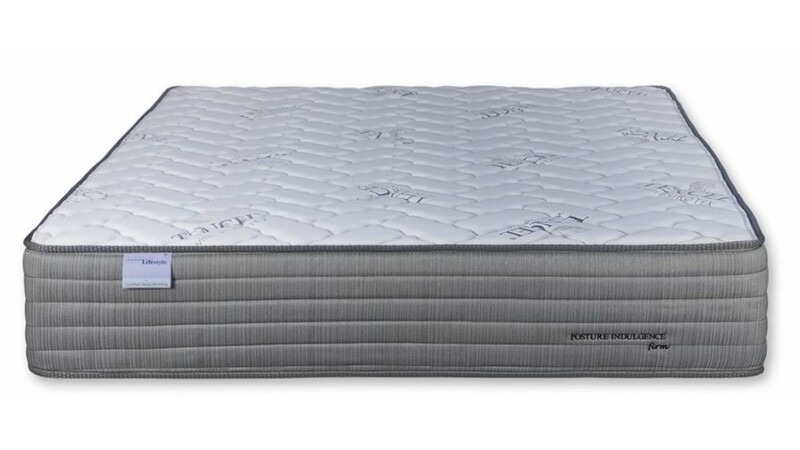 I recommend this mattress for people who love firmer (but still soft enough) feel or people with lower back pain. 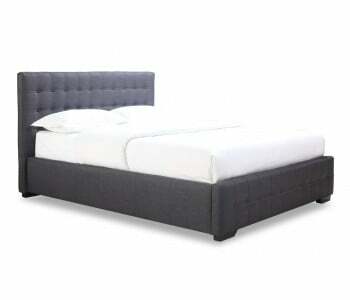 Thank you for your review, Livia!